Guinjoan’s musical training was undertaken in Barcelona and Paris, where he won many important prizes. In 1964, after following a busy career as a pianist, he established contact with the French musical avant-garde and decided to devote himself solely to composition. 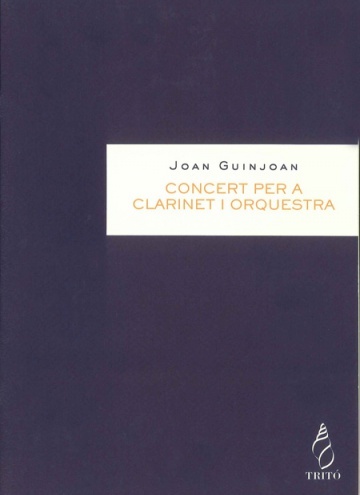 Guinjoan has received commissions from many soloists, chamber music groups, and orchestras. Together with Juli Panyella, Guinjoan founded the ensemble Diabolus in Musica. He has conducted various ensembles and symphony orchestras both in Spain and abroad. Notable amongst his conducting achievements was the Spanish premiere of Stravinsky’s Histoire du soldat. 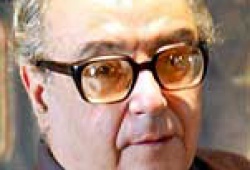 Between 1968 and 1975 Guinjoan was music critic for the newspaper Diari de Barcelona. Guinjoan’s music is celebrated in an extensive list of recordings, some conducted by himself.